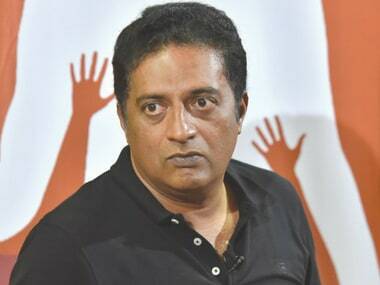 Prakash Raj & Mani Ratnam have collaborated in films like Iruvar, Kannathil Muthamittal, & O Kadhal Kanmani. He'll also be seen in Chekka Chivantha Vaanam. 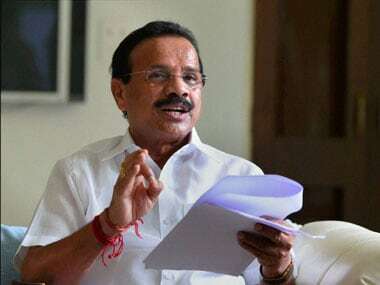 Sadanand Gowda, Radha Mohan, Shripad Naik: Who is likely to lose out in the cabinet reshuffle? Manohar Parrikar’s likely induction as the Defence Minister is not the only big news circulating in the corridors of power in Delhi. Prime Minister Narendra Modi could spring some more surprises and one may be the Rail ministry.